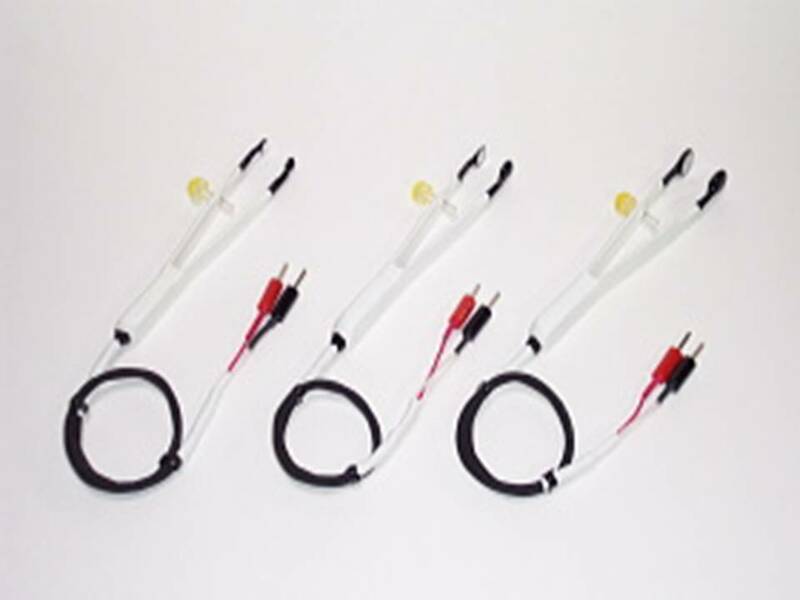 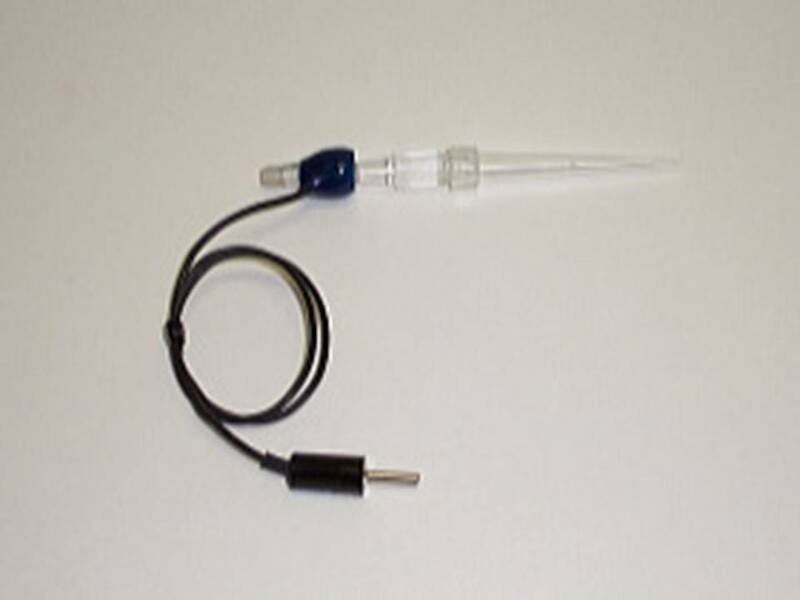 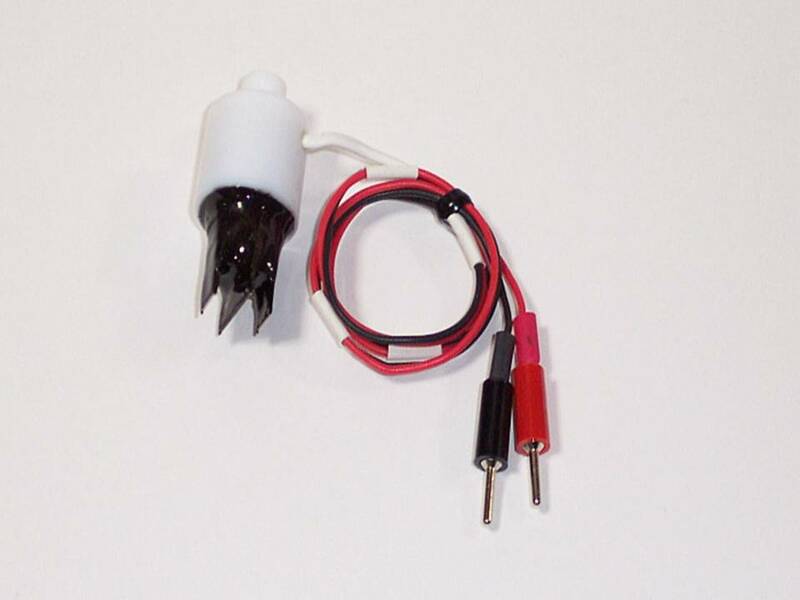 We stock over 250 different original electrode configurations specifically designed for use with our NEPA21, CUY21 EDIT and CUY21 SC electroporator range. 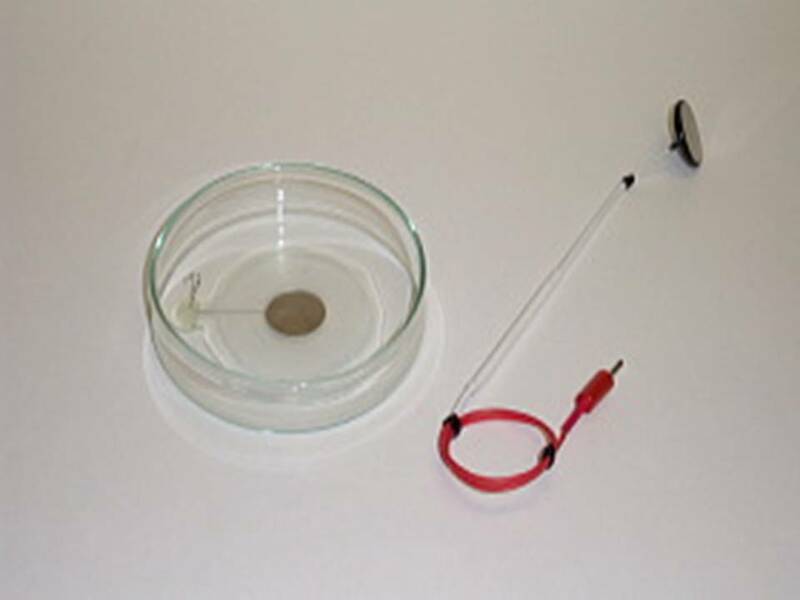 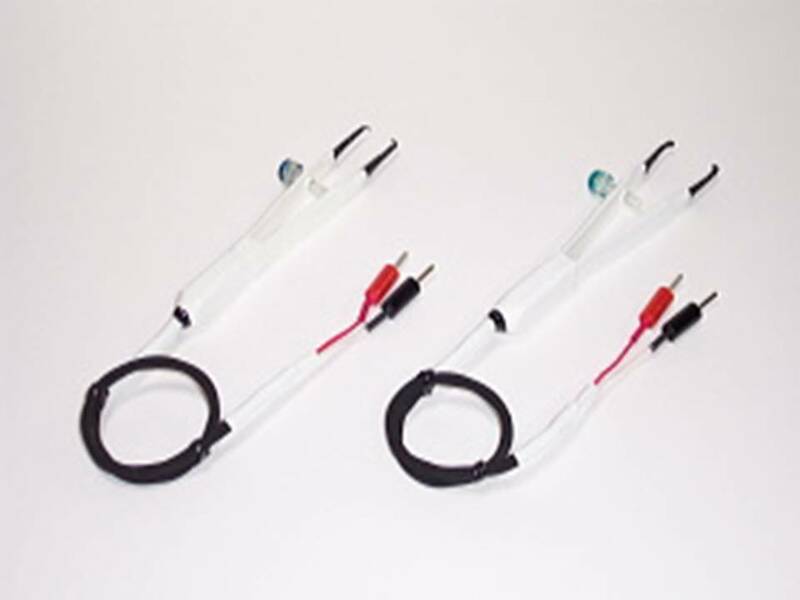 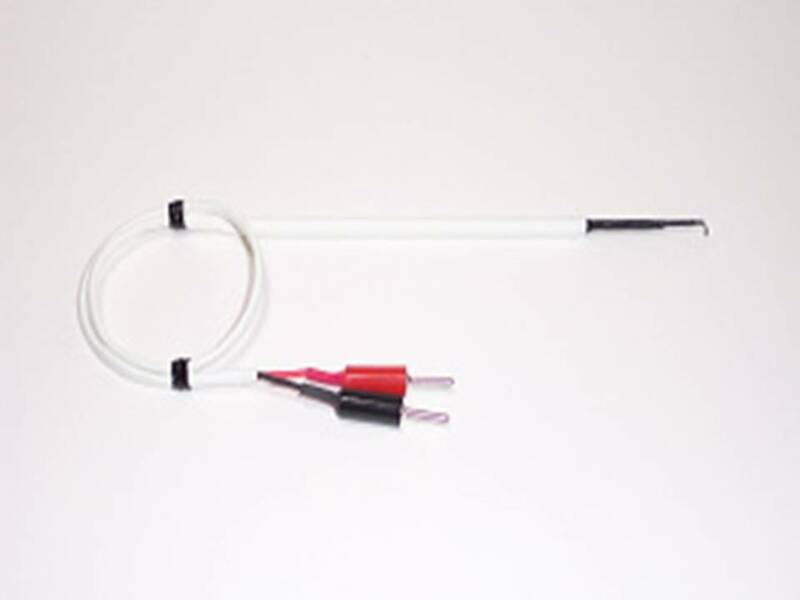 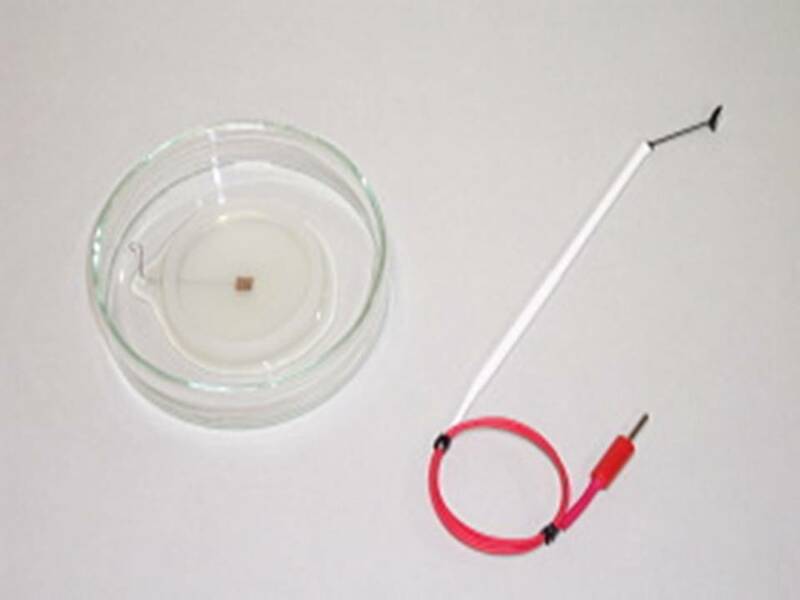 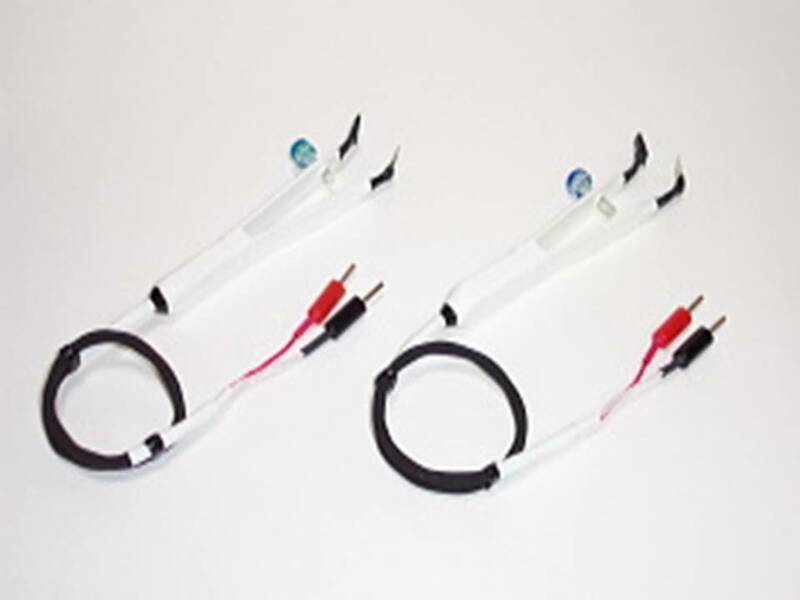 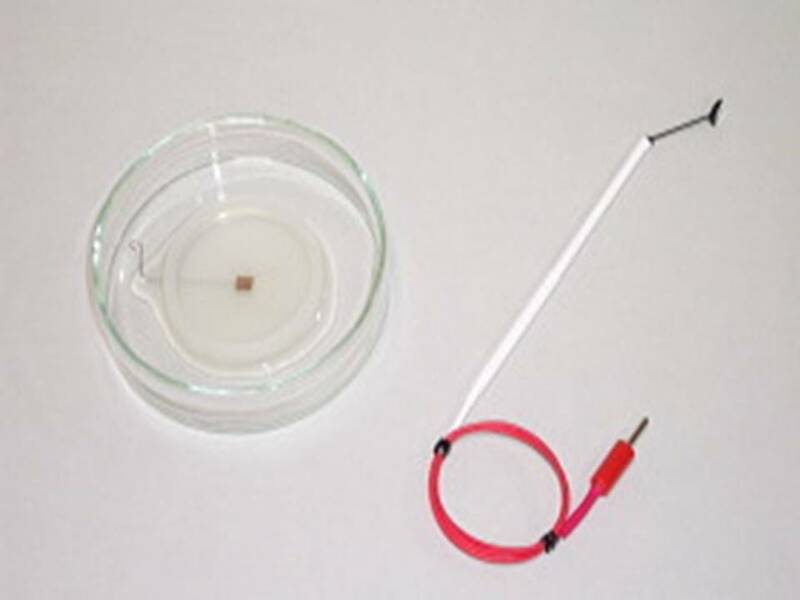 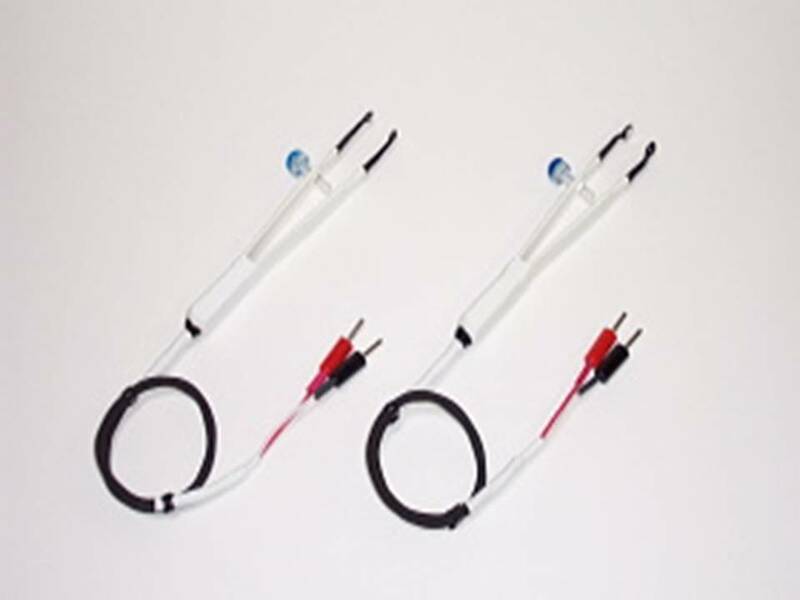 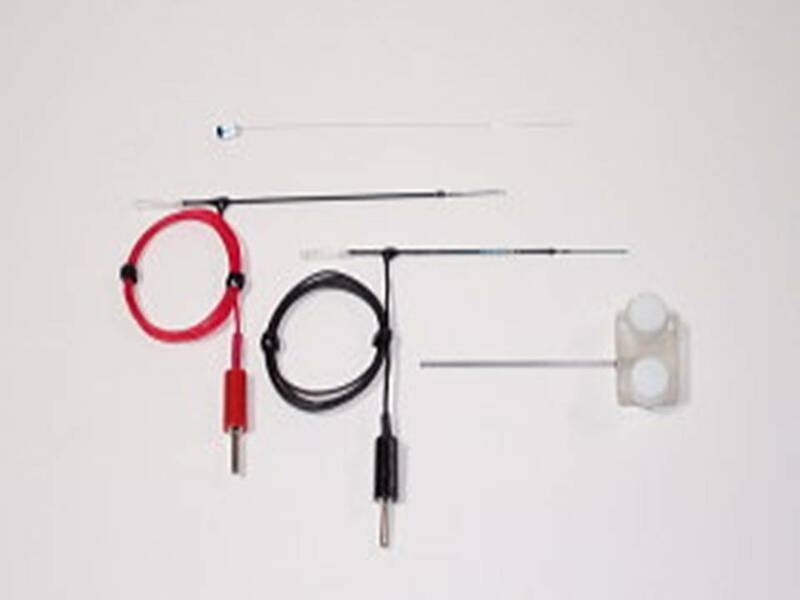 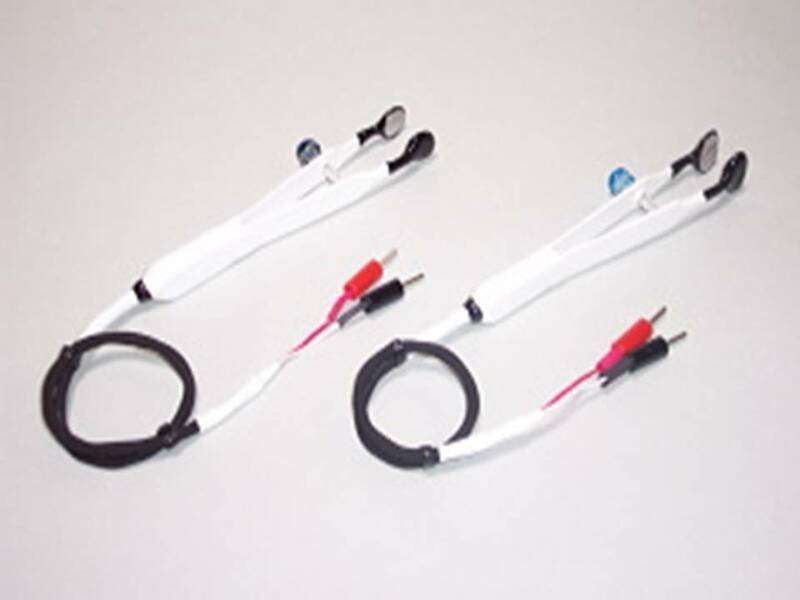 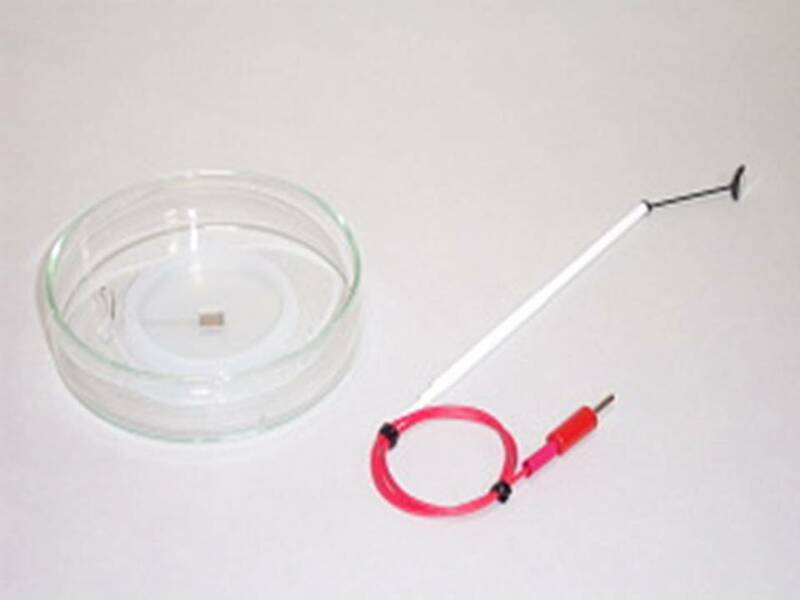 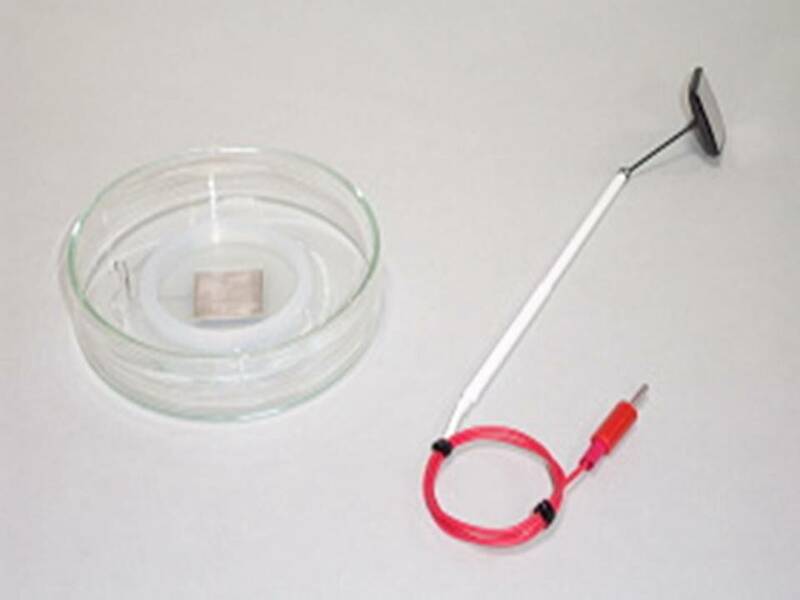 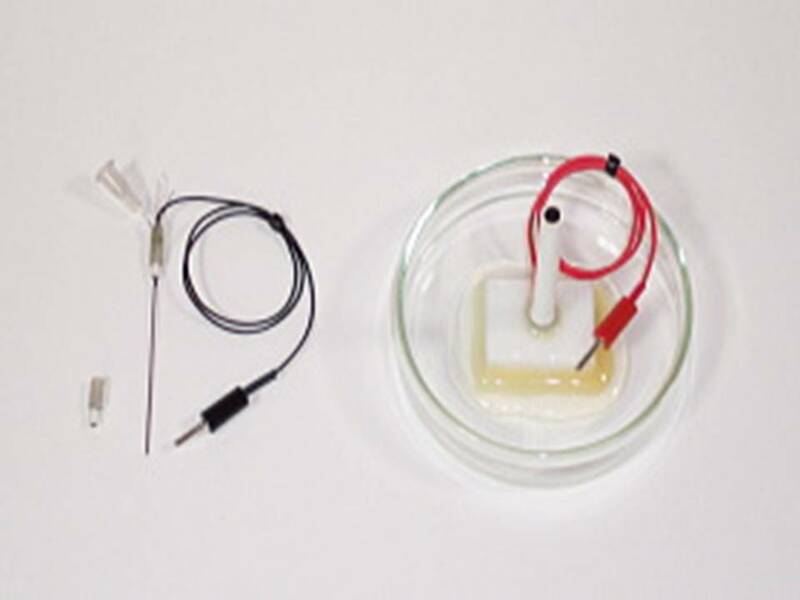 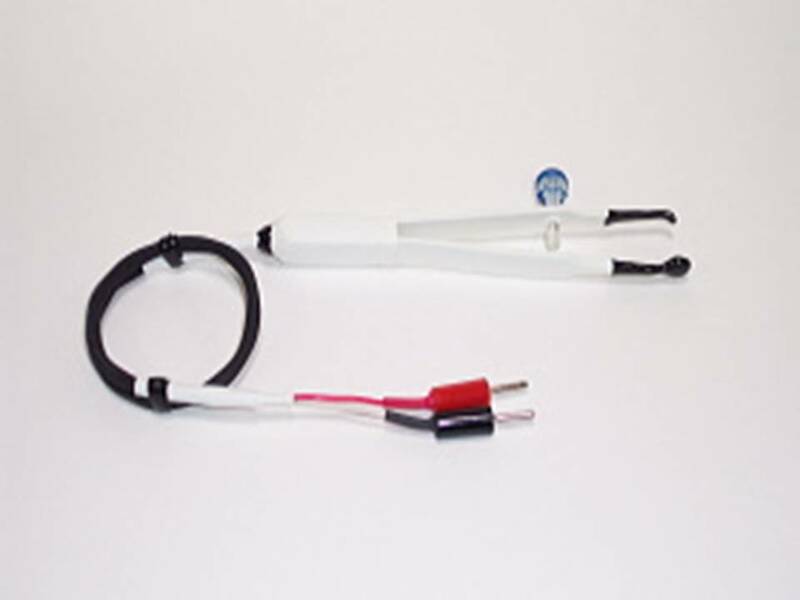 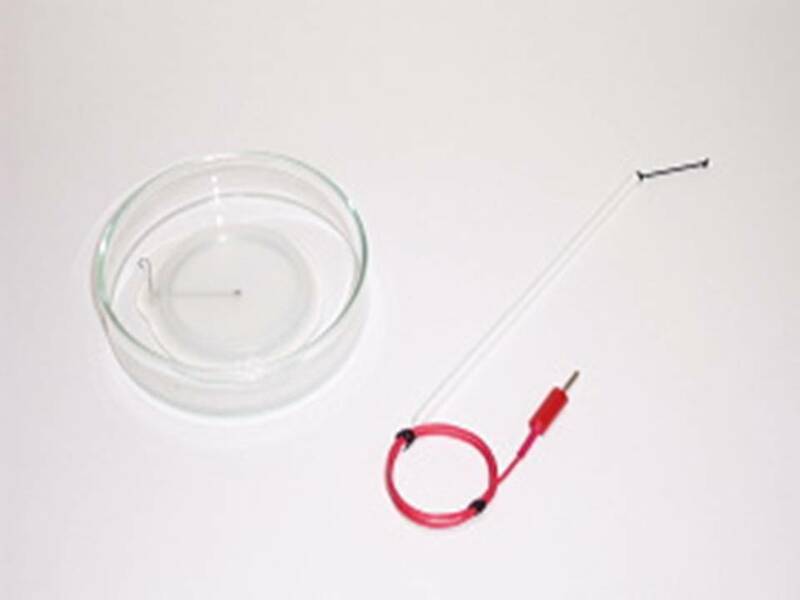 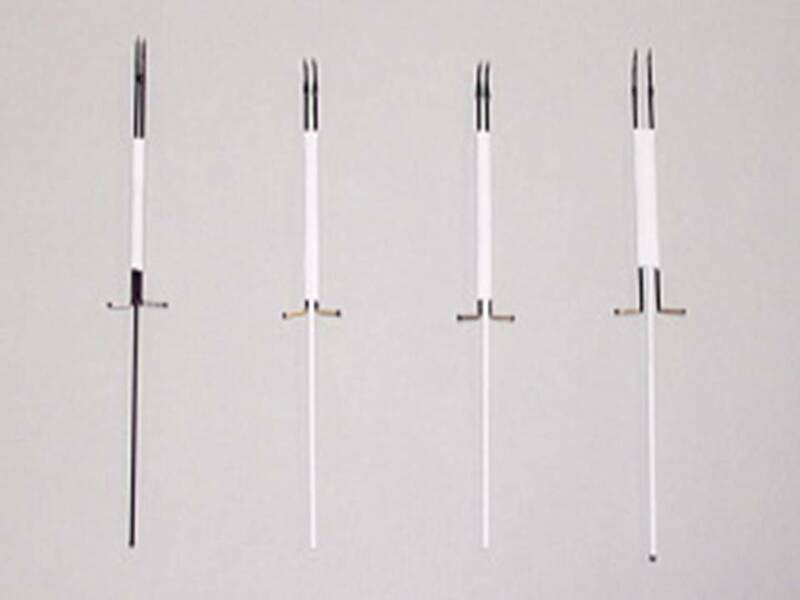 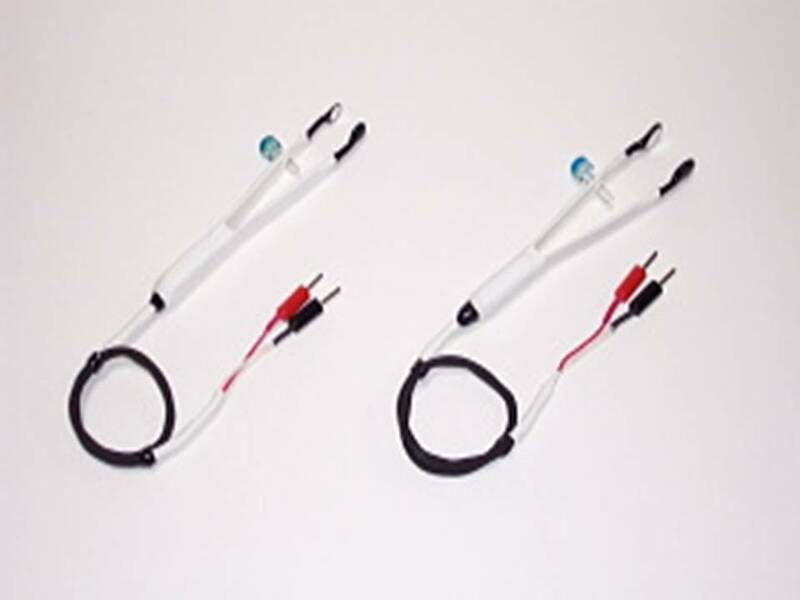 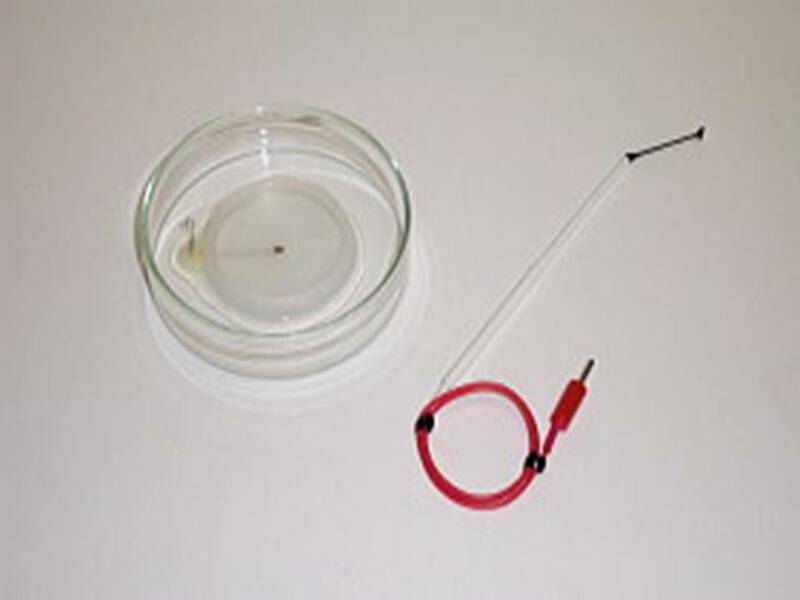 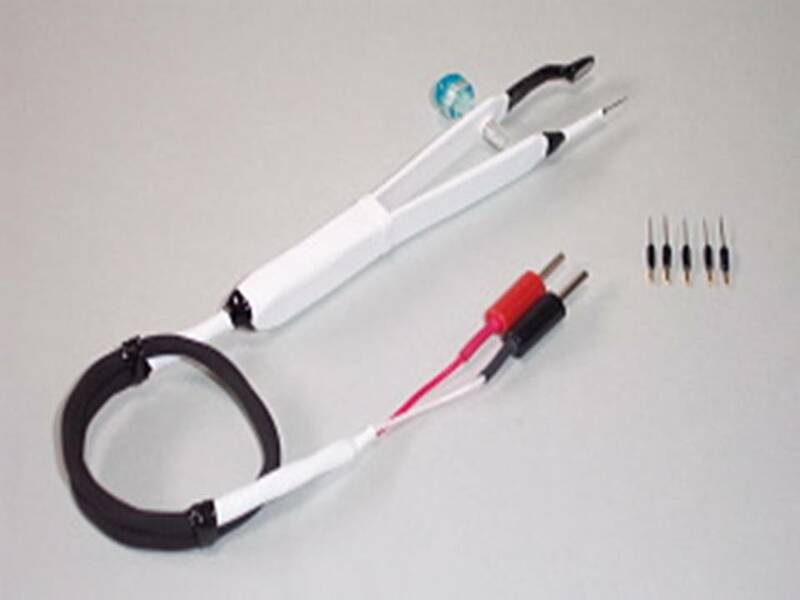 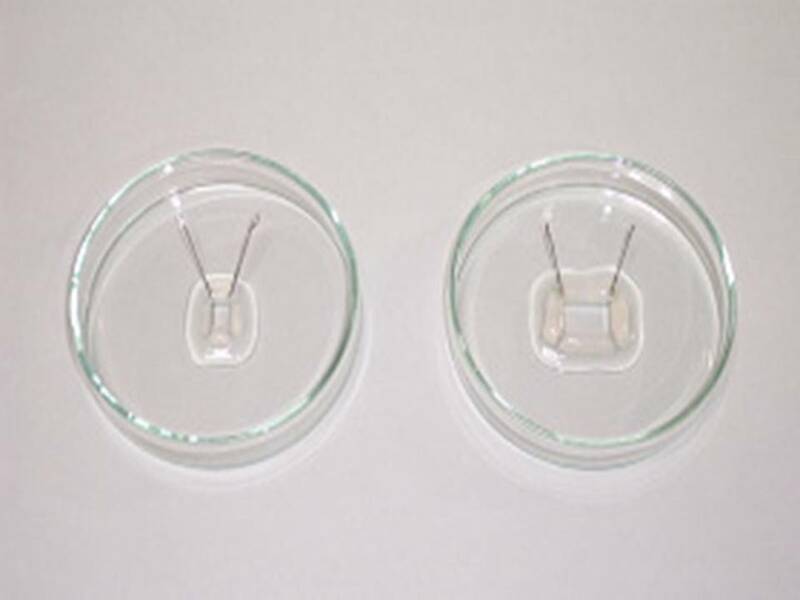 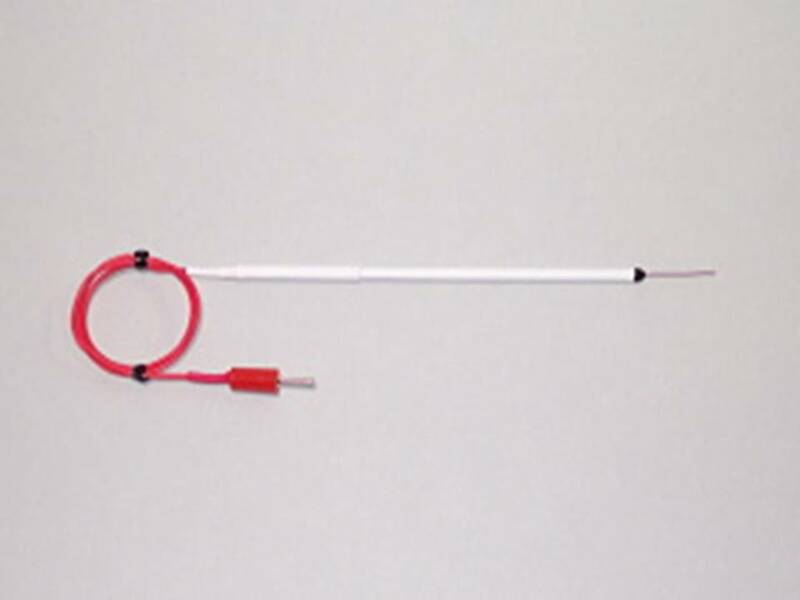 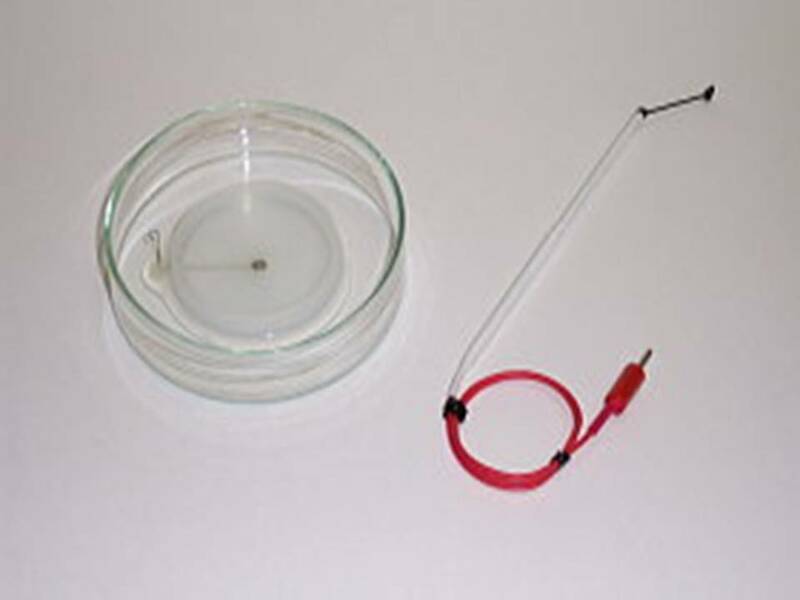 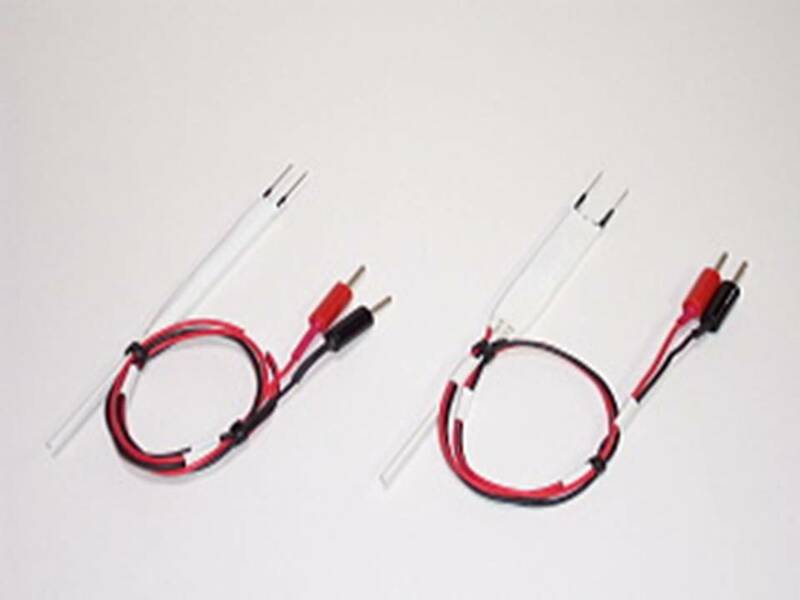 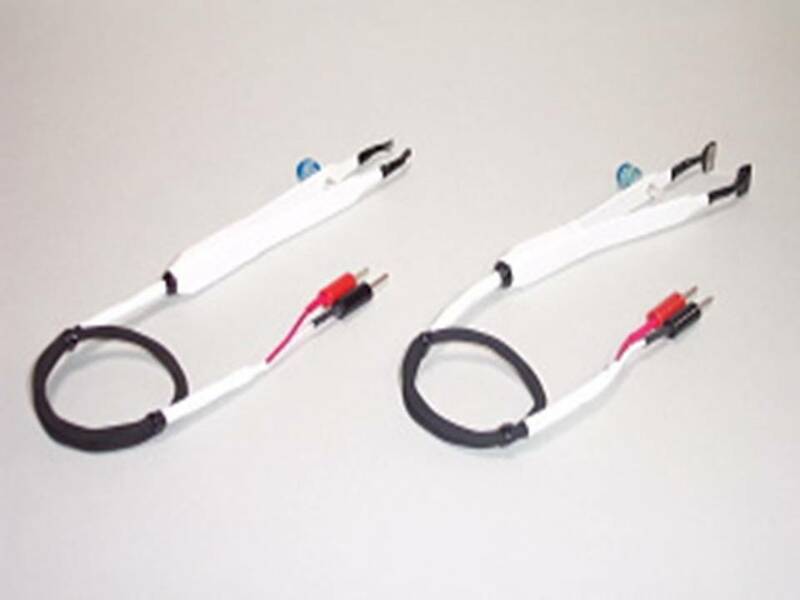 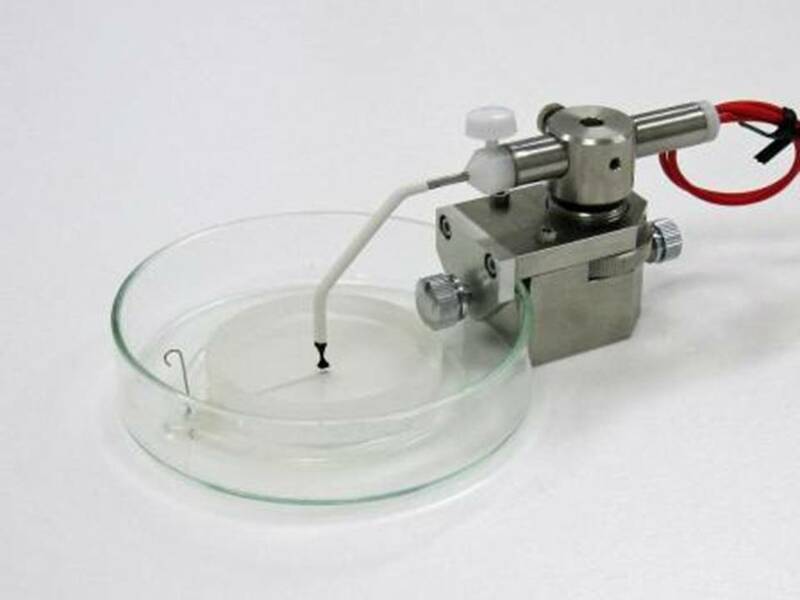 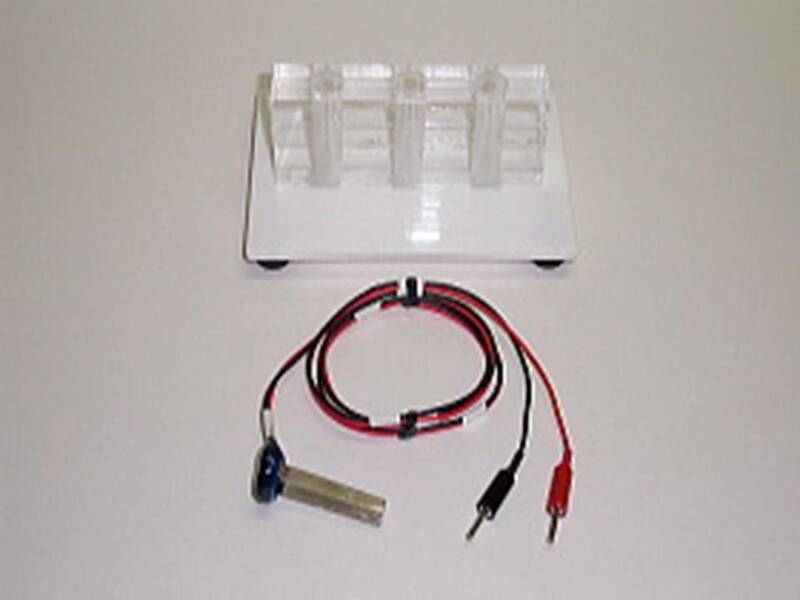 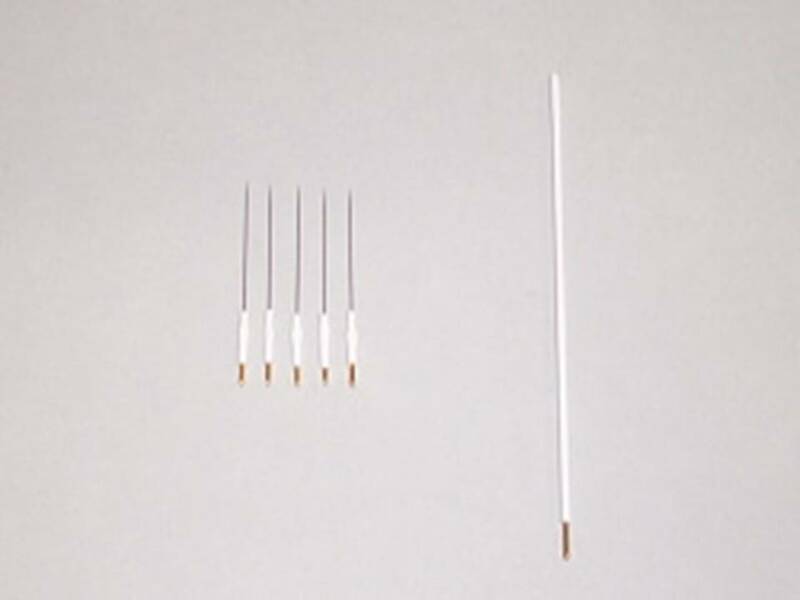 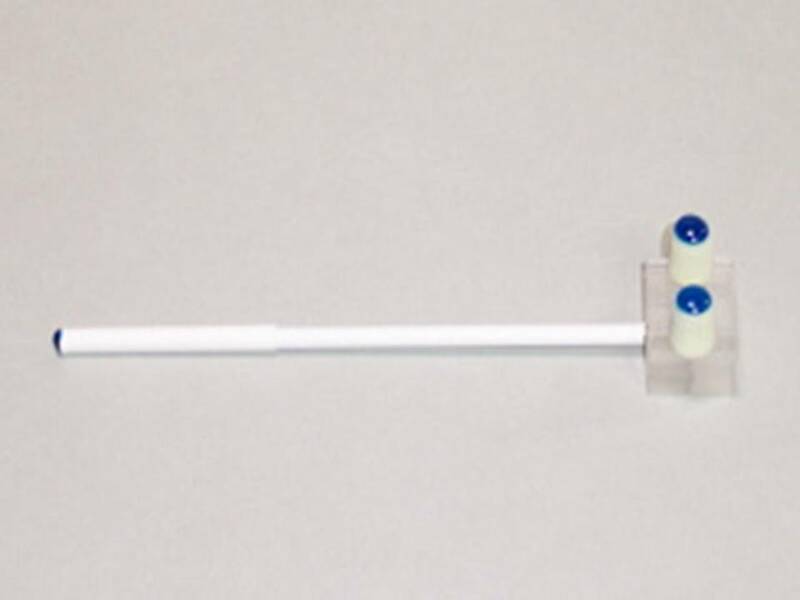 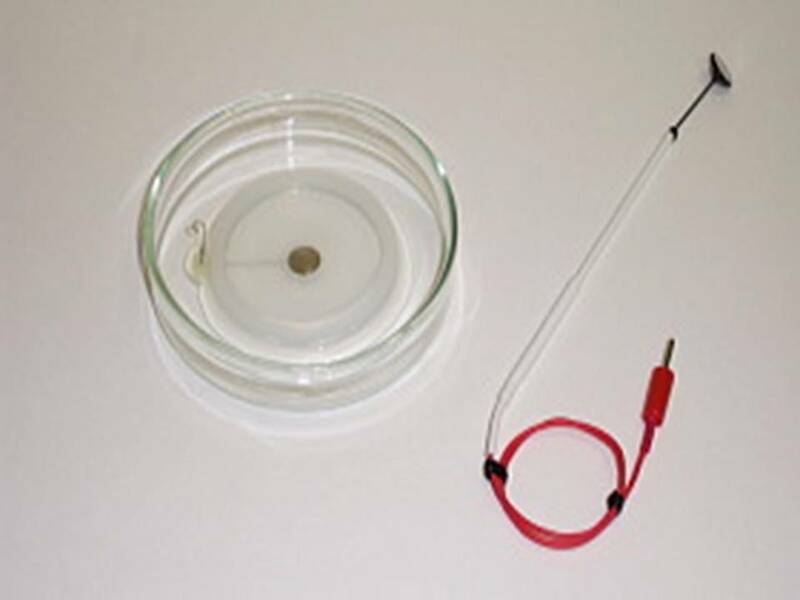 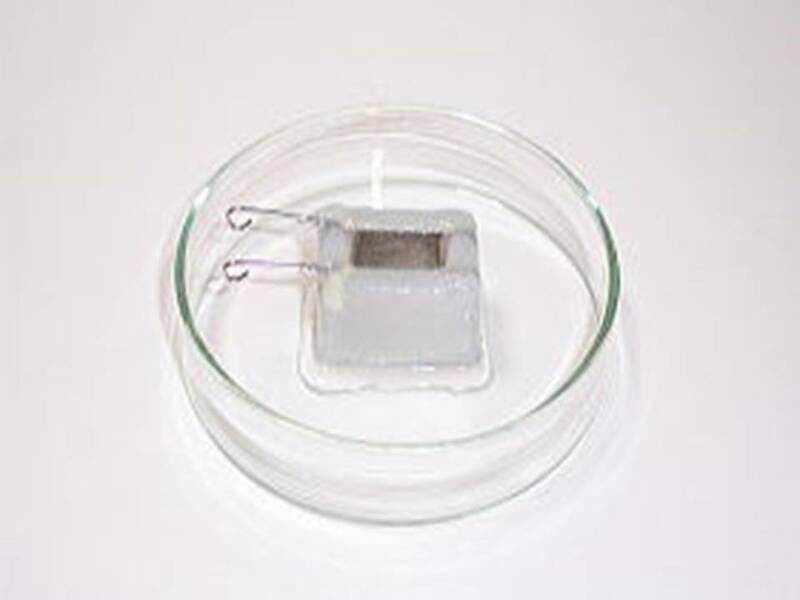 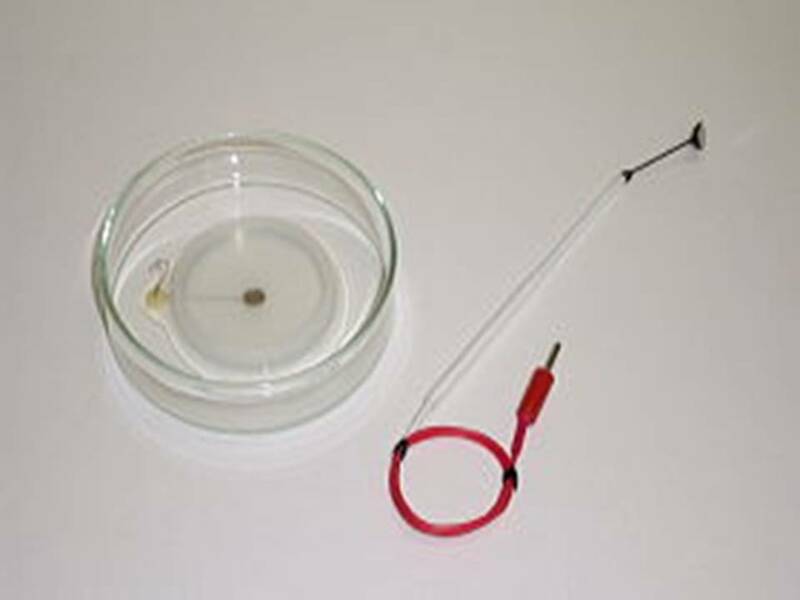 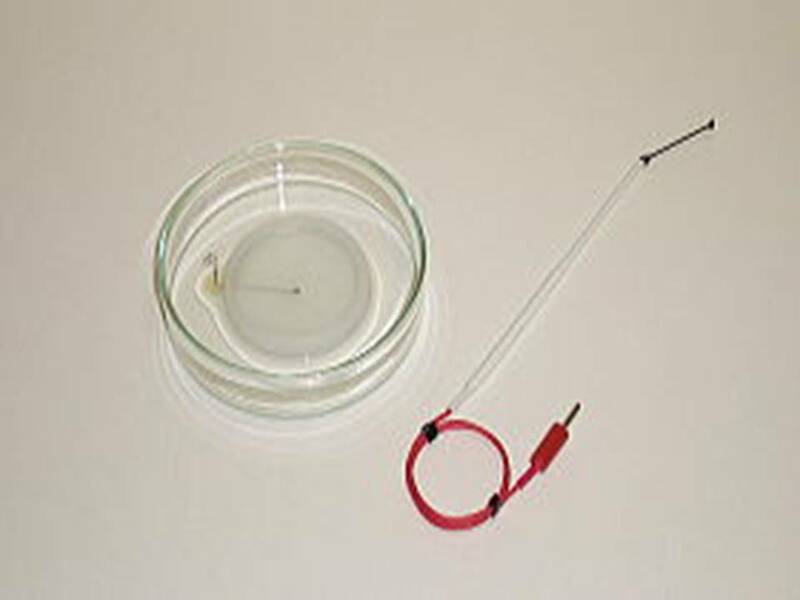 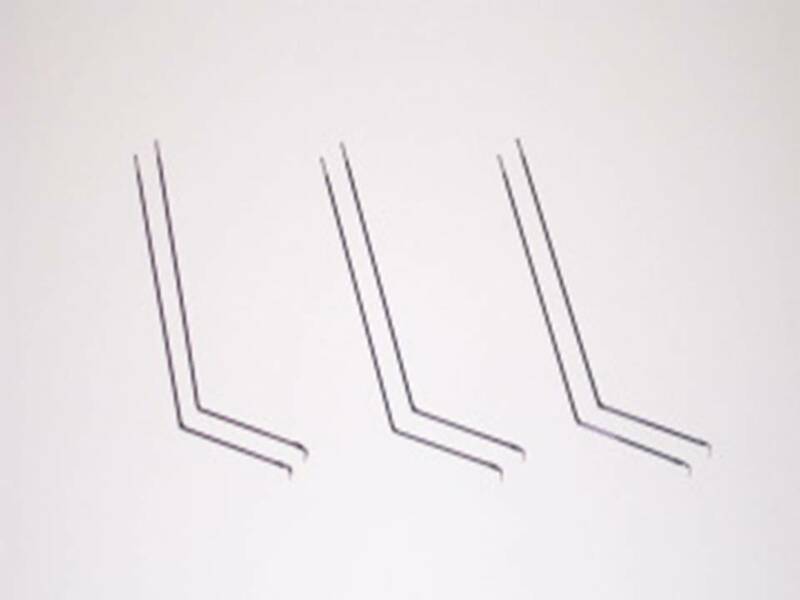 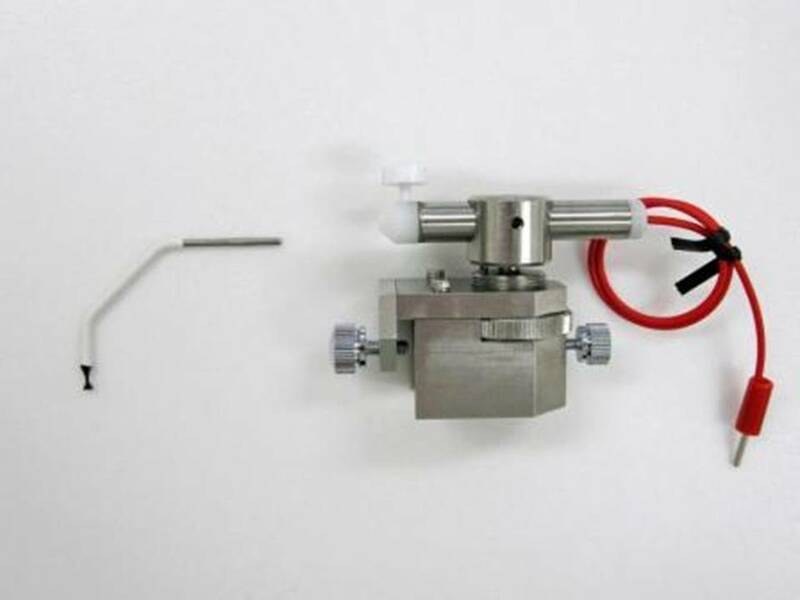 This largest-in-market range of electrodes, in turn, significantly expands the experimental applications range of electroporators and enhances their already value for money credentials. 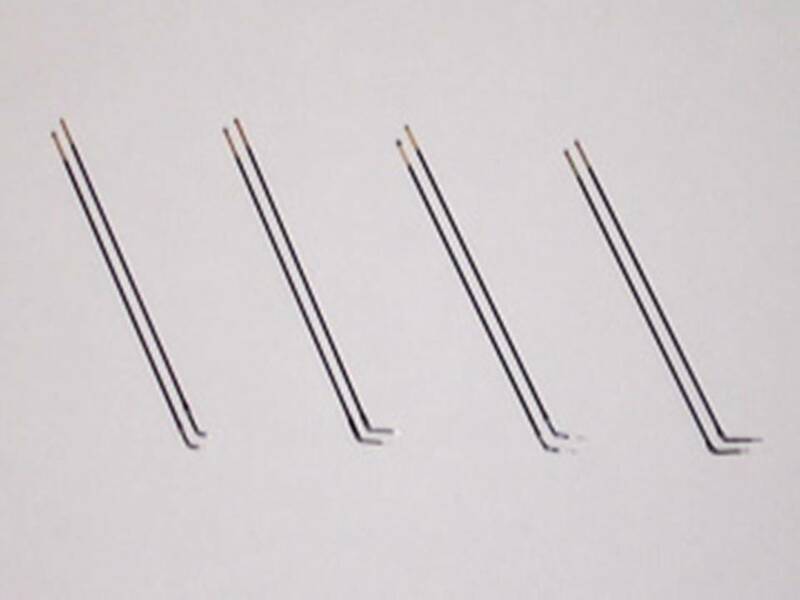 If an electrodes Catalogue Number does not include �P' (platinum-plate), �G' (gold-plate), or �T' (tungsten) it is then made of stainless steel.